ENERCO is an established market leader in the supply and installation of all types of industrial door systems, security products and loading bay equipment. We offer a competitively priced range of dock shelter/seals, including the Delta Seal 3000 Inflatable model. This heavy-duty inflatable dock shelter is a touch seal that seals the gap between the vehicle and the building, once the shelter is inflated. 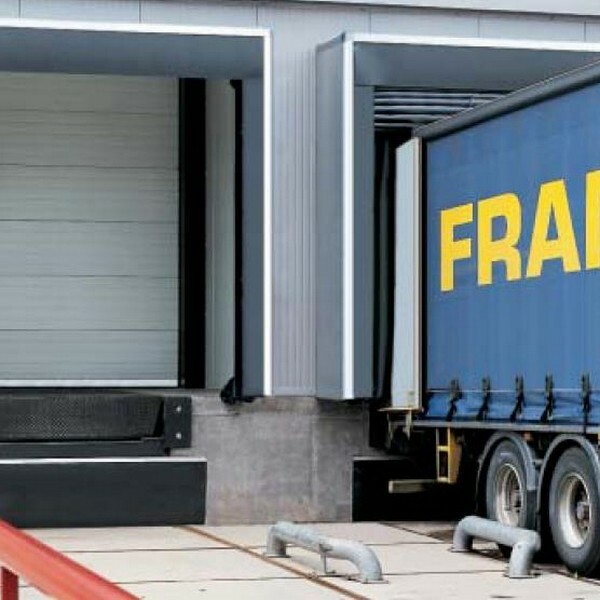 This means that when the loading door is open, both goods and people have protection against the elements thus reducing accidents and preventing drafts. Inflatable dock shelters are becoming increasingly popular because they adapt precisely to the size of the trailer or container and therefore have excellent sealing qualities. Like the other dock shelters we supply, the Delta Seal 3000 Inflatable model is competitively priced and suitable for a wide range of uses. They must be controlled with composite or interlocked door / lock leveller controls. Our team of specialist consultants can help you to determine which type of shelter is best suited to your operational requirements. 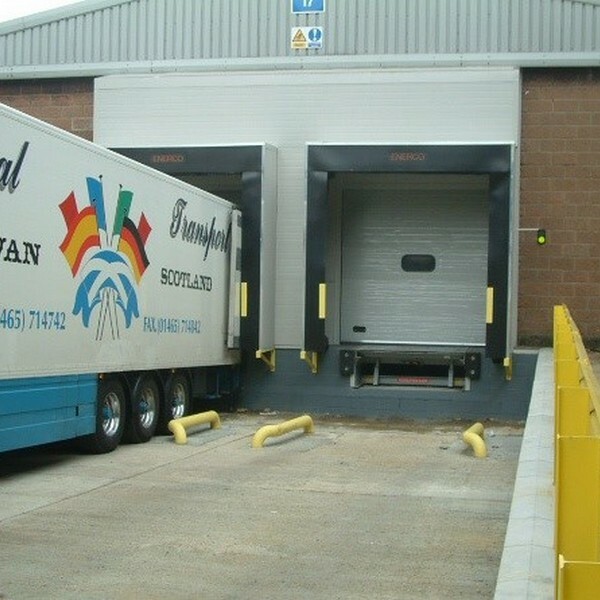 All of our LOADING BAY products come with a two-year parts and labour warranty, as standard, providing the equipment is maintained in accordance with the manufacturer’s recommendations and not modified in any way.